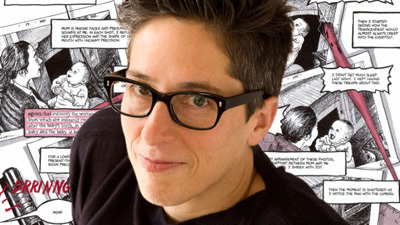 This month we will be reading Alison Bechdel's graphic memoir Fun Home. In 2014 the South Carolina House of Representatives considered cutting funding for the College of Charlston's summer reading program simply for including Bechdel's memoir for a reading program. 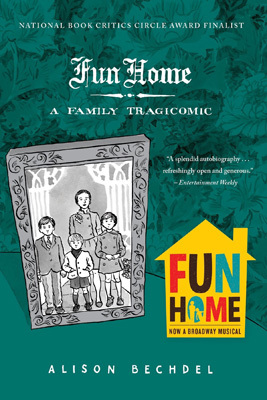 Fun Home was a finalist for the 2006 National Book Critics Circle Award in the memoir/autobiography category. It was also hailed as one of the best books of 2006 by The New York Times, The Times of London, Publisher's Weekly, Entertainment Weekly, New York Magazine, and others.